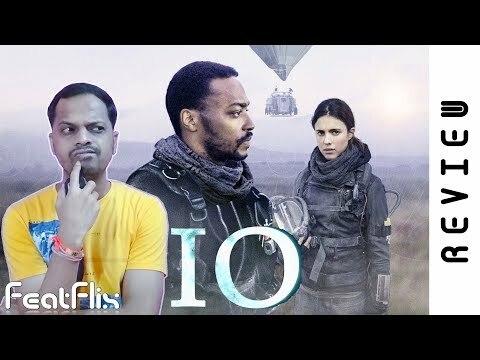 My review of IO a Netflix original movie about a young scientist (Margaret Qualley) searching for a way to save Earth and its people who have fled to Jupiter’s moon IO, she finds a connection with a man (Anthony Mackie) who’s racing to catch the last shuttle off the planet. 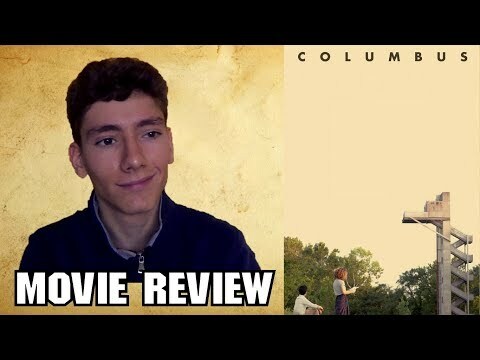 My review of “Colombus”, indie drama romance written and directed by Kogonada, starring John Cho and Haley Lu Richardson. 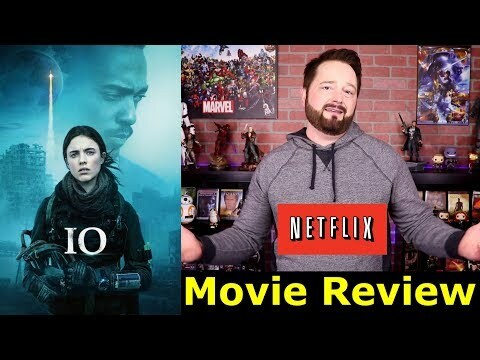 ——————————- Support me on Patreon: https://www.patreon.com/EnjoyTheMovies Like on Facebook: https://www.facebook.com/EnjoyTheMoviesBlog Follow me on Twitter: @nickygra97 Check my official website: https://enjoythegaming.wordpress.com/ Join my Steam group: http://steamcommunity.com/groups/EnjoyTheGaming Enjoy & Subscribe!! 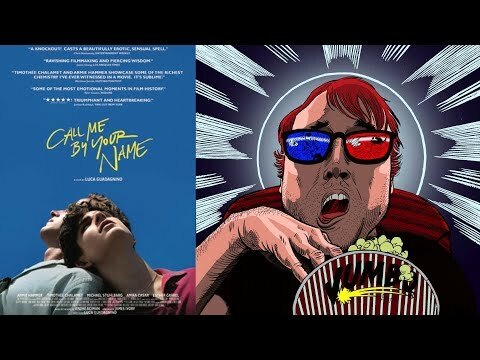 Call Me by Your Name Movie Review || a Beautiful Romance in a Textbook Art Movie? 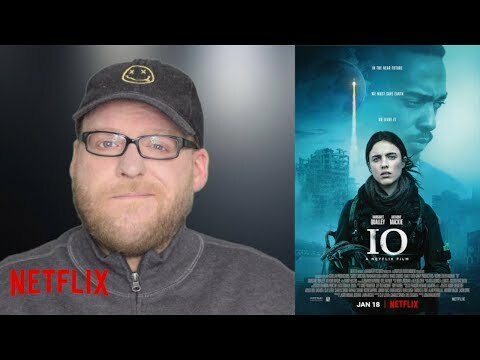 I dig out an iconic movie from my DVD storage.